The rose is such a beautiful flower. With over 100 species, they are magnificent in their color and scent. Their uses are just as varied. Of course they are used in gardens but you can also find roses being used in perfume, food and drink as well as medicine. Roses are a favored subject in art and appear in portraits, illustrations, on stamps, as ornaments or as architectural elements. 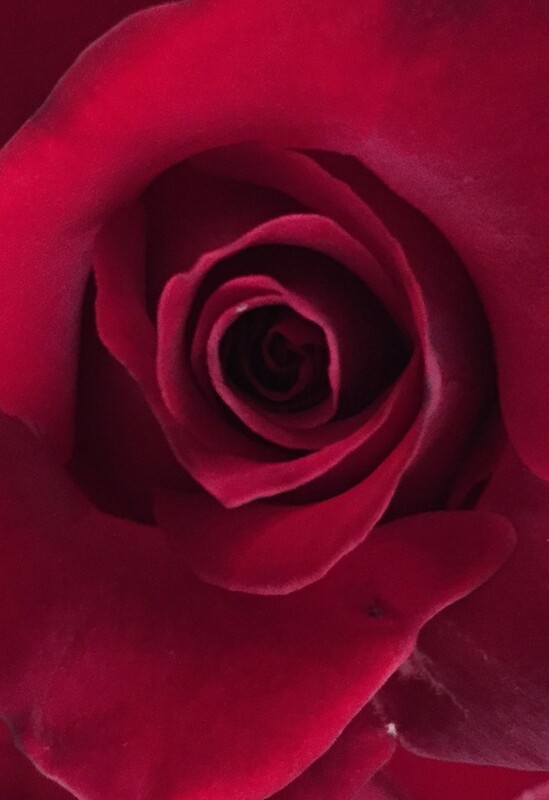 I chose the rose for this week’s photo challenge of “abstract” because my husband has a gorgeous rose garden in our yard and I have been working on a collection of photos for a special group of note cards and calendar. Working with different lighting and lenses I have captured some stunning images. This is very Georgia O’Keefe like to me! This entry was posted in Photography, Poetry and tagged flowers, photo, photo challenge, roses, weekly photo challenge. Bookmark the permalink.